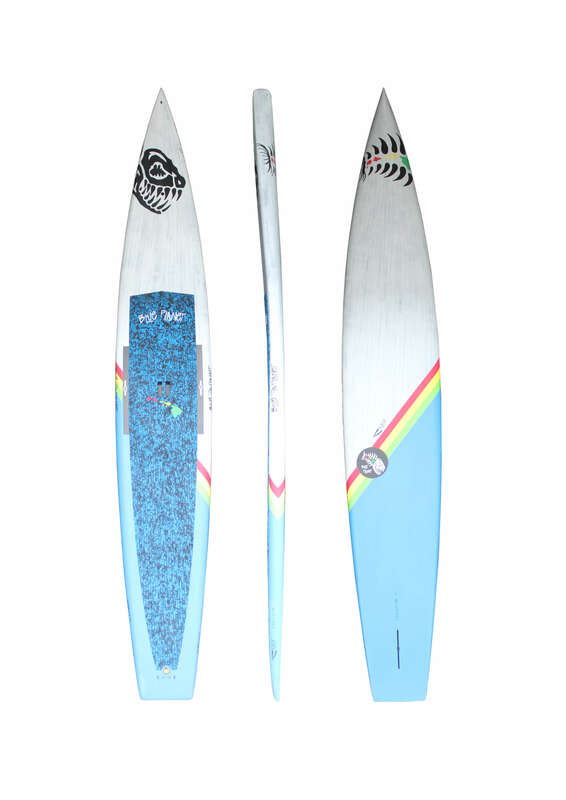 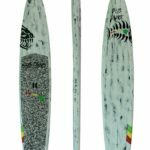 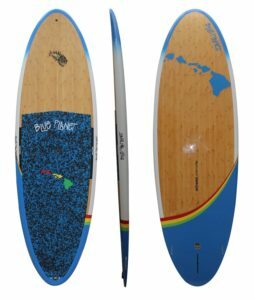 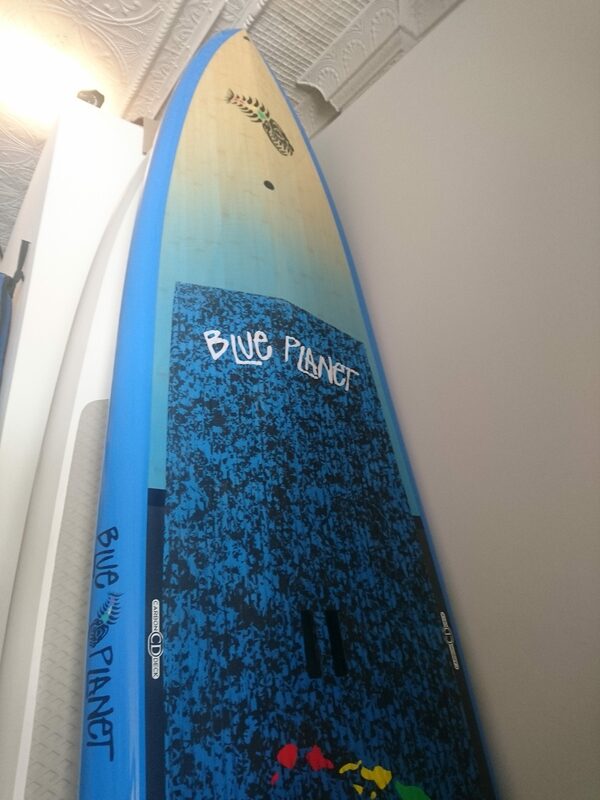 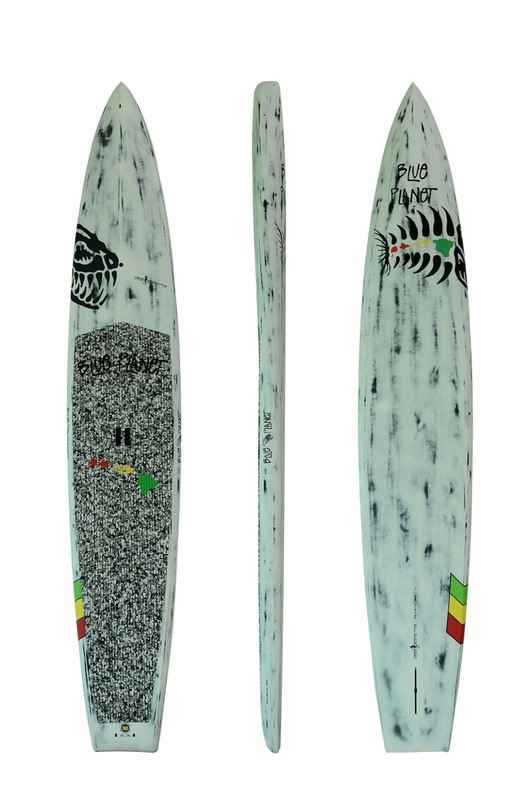 The 12’6″x 29″ is a flatwater race/tour board, replacing the BP 12’6 x 30 tour model. 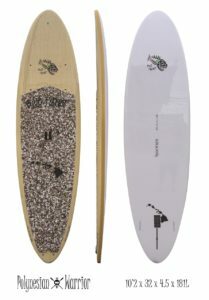 The square tail makes this board very stable and at the same time giving minimal drag. 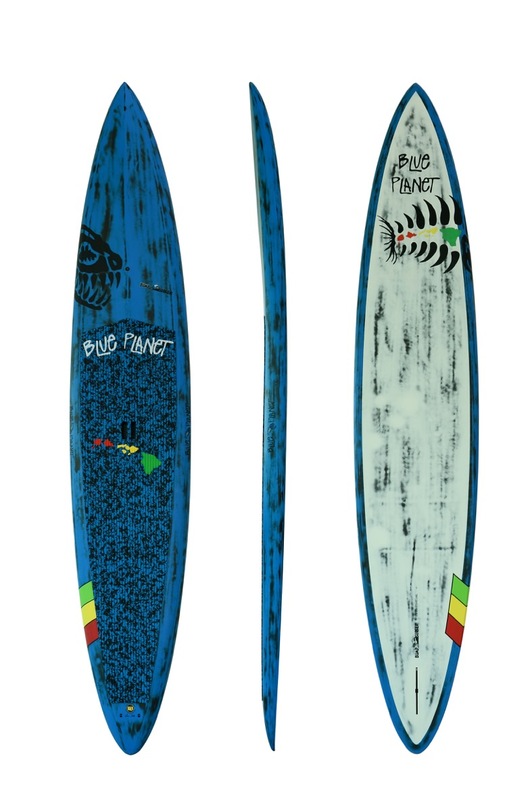 This is a true cross over board, ride all day and with the race tomorrow.